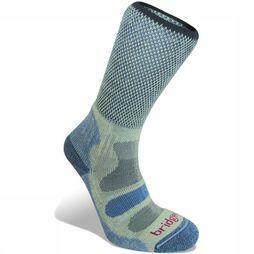 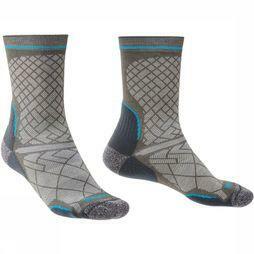 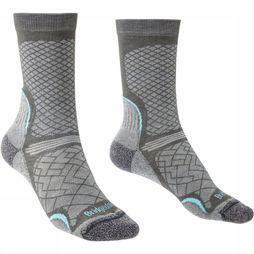 About Bridgedale - Whether an experienced hiker, new to running or just someone who likes your feet to be warm and comfortable: Bridgedale has the perfect sock! 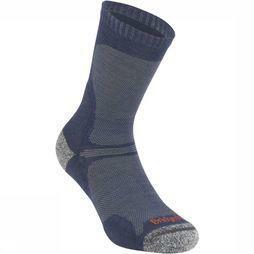 As a global leader in the design and manufacture of technical socks, we deliver socks guaranteed for performance, comfort and durability. 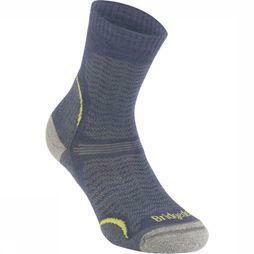 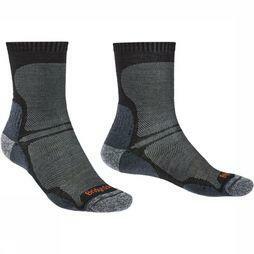 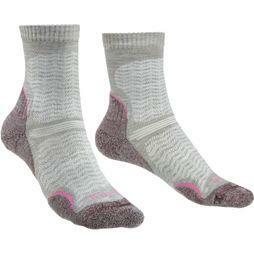 The secret recipe for these great socks is in the combination of natural and technical fibres. 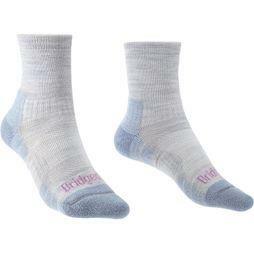 This way comfort, hygiene and sustainability are guaranteed. 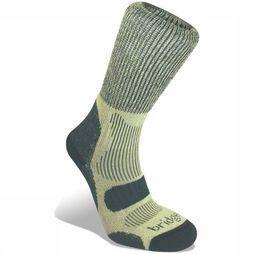 For those who are not yet convinced: Bridgedale is produced in the UK and sold in 40 countries worldwide.